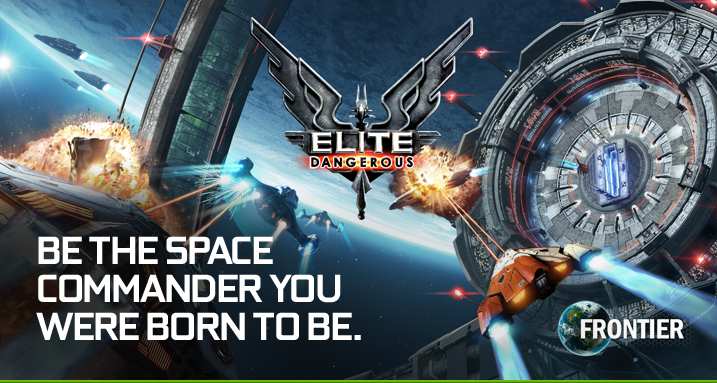 CONTEST: Saitek X52 Pro, GeForce GTX980, and Elite Dangerous!! CLICK HERE TO ENTER NOW! 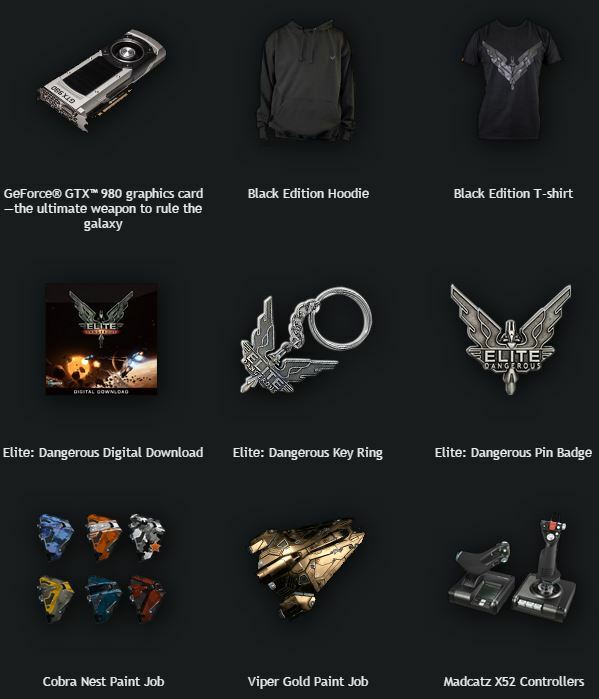 CONTEST ENDS FEBRUARY 28TH, 2015! Follow us on Twitter and Facebook to always stay informed on upcoming contests.